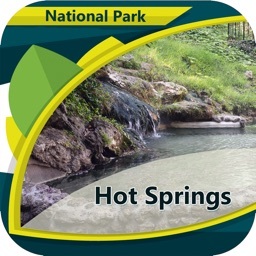 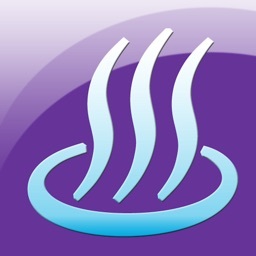 This app shows over 1,660 hot springs throughout the USA. 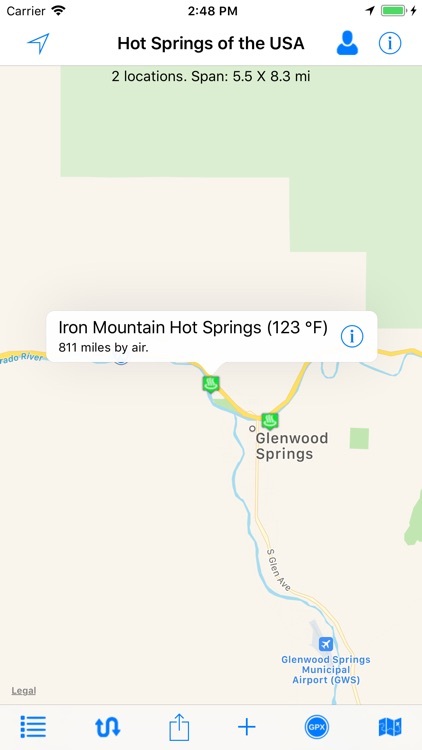 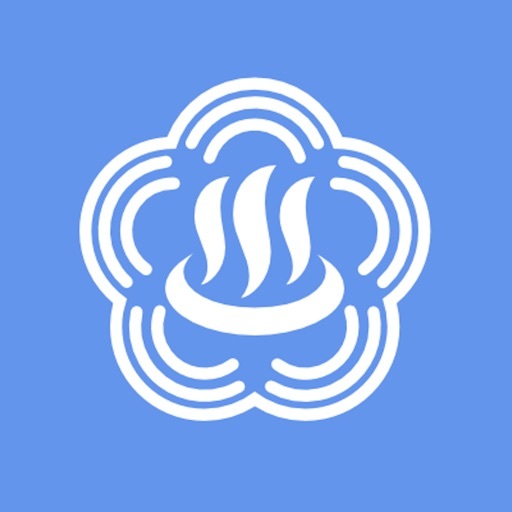 Each location displays the temperature of the hot spring, the local weather, elevation, nearest city, an Internet search of the hot spring, Flickr geotag search, and more. 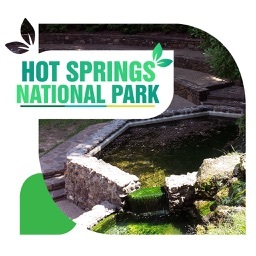 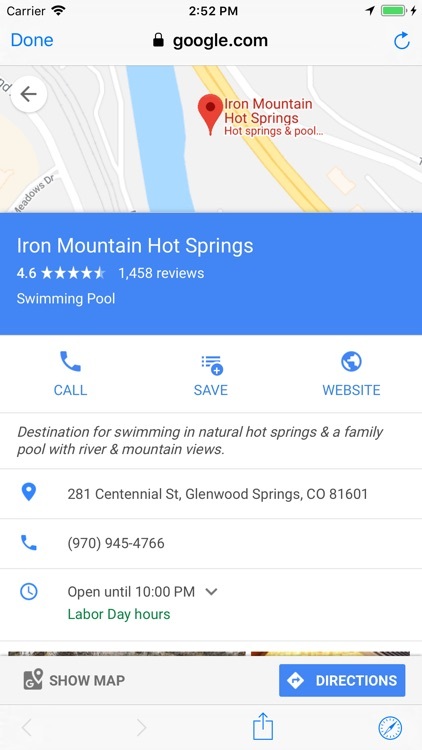 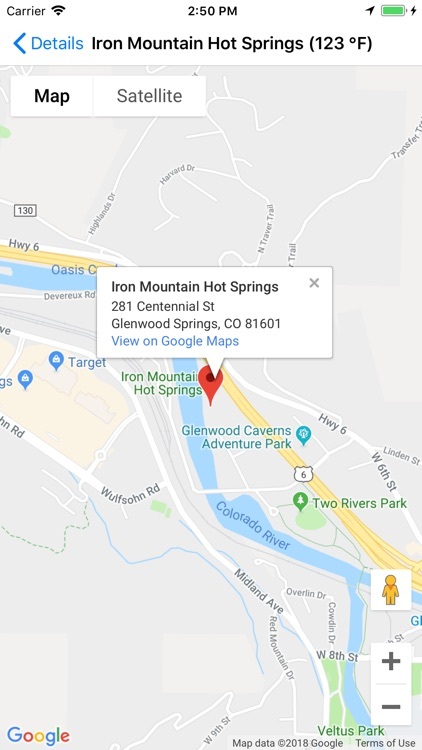 Easily locate the hot springs nearest you. 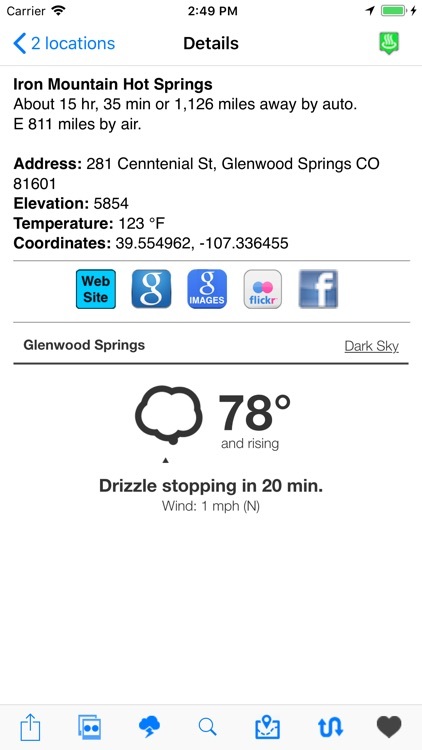 - Send location data directly to our Road Trip Planner app. 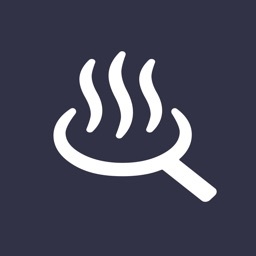 - Show the route between your location and a map pin location. 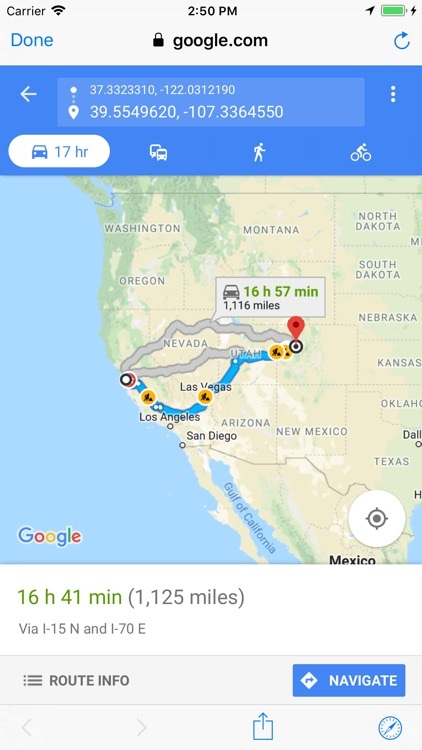 The locations were obtained from the National Geophysical Data Center and user submissions.